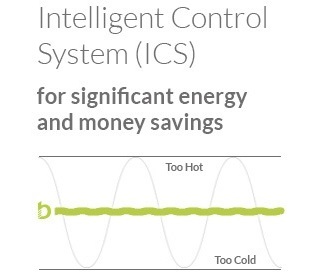 All of Best Electrical's electric radiators use an intelligent control system which means the thermostats allow flexibility to your room temperature so you wont have the issue of being too hot or too cold, The thermostat monitors the room temperature and prevents the heater from over heating or under heating the room which also helps save on the electric it uses too! So bin that expensive storage heater and pick yourself a snazzy new radiator. The electric radiators are reasonably priced so won't break the bank. 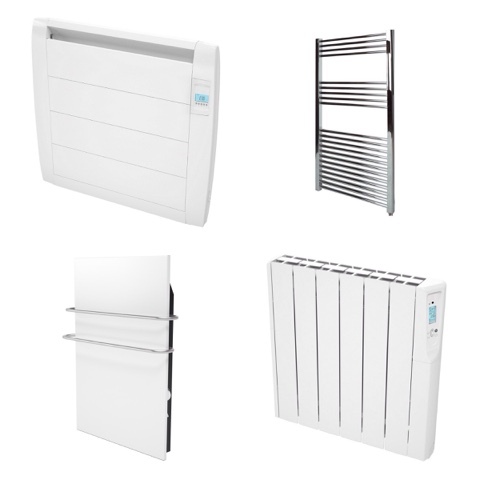 They also come in a slimline design so take up way less room than other bulky radiators and heaters. The modern lightweight aluminium design gives flexibility to where they can be easily fitted in with any decor. They also won't distract you from your day to day activities as they are extra silent. They come with a fully digital easy to use control panel. If you would prefer to have warm towels when you get out of the bath why not try an electric towel rail instead? They are completely low maintenance all you will need to do is put them where you want them plug them in and they will be ready to start keeping you toasty warm. How are you keeping warm on these chilly days? Great post. We have a log burner we light up if it gets cold outside!